Whether you are looking for a small two-piece set or a large seven-piece set, we have a great collection for you to choose from. 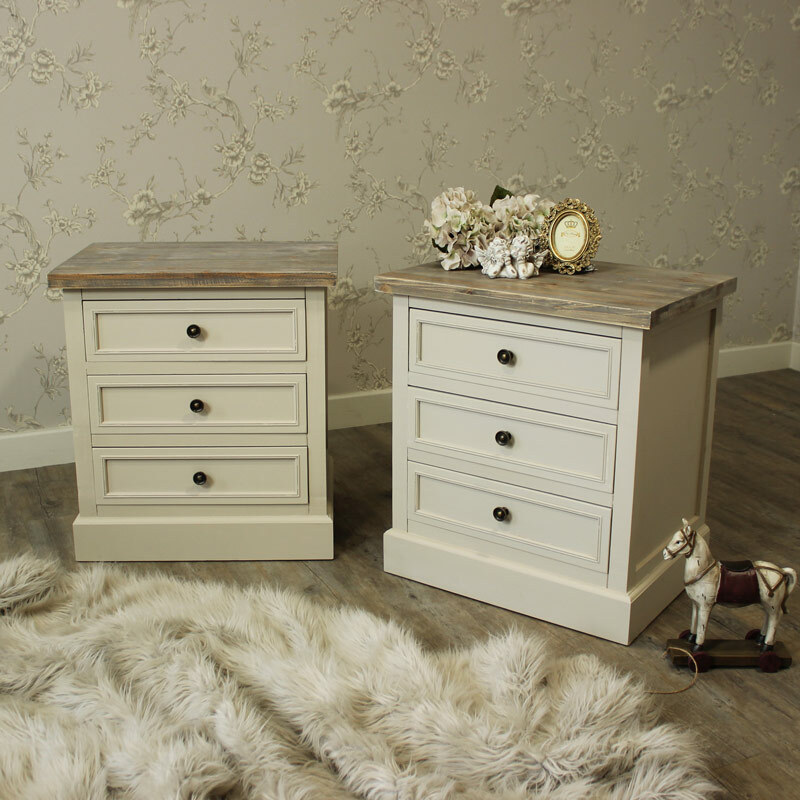 Some of our stunning bedroom furniture sets include beautifully made pieces such as bedroom chest of drawers and bedroom wardrobes. Choose from our wide range of sets from popular ranges such as Albi, Rose, Andelise, and Lila. 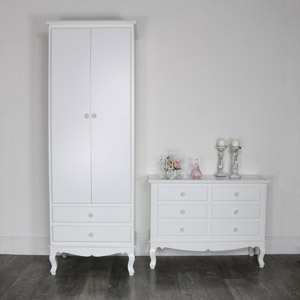 Our gorgeous vintage and french style bedroom furniture sets will perfectly suit any size of bedroom. These bedroom sets also come in a range of colours to best suit your bedroom colour scheme, including grey, white, cream and more. 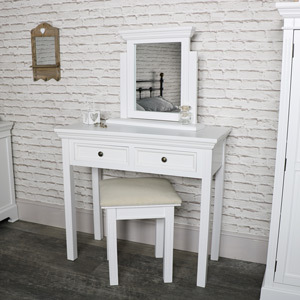 All of our bedroom sets also come with free delivery! 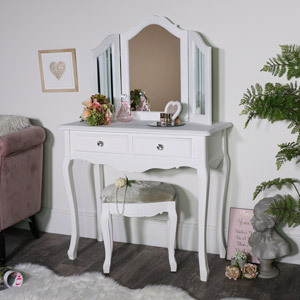 If you like the look of our bedroom sets, take a look at the rest of our french style bedroom furniture that we have on our website.